Almost as cozy as a hammock. The N.H. porch where I get most of my summer reading done. On the first day of summer, I itemized the books I wanted to enjoy reading over the summer “vacation.” As we’ve just passed another summer milestone (4th of July), I thought I’d update you on my progress, provide brief reviews, and note that there’s plenty of time before Labor Day to jump on the summer reading bandwagon. As I suspected, the brilliant Kate Atkinson’s Started Early, Took My Dog has been my favorite so far. Atkinson stretches the English language without leaving the reader tweaked, merely breathless at the ease and cleverness with which words and plots and characters intertwine to create mysteries that are wicked fun to unravel. I absolutely recommend everything Atkinson has written, though if you want to delve into the Jackson Brodie series, it’s probably best to meet him at the beginning in Case Histories…The Hunger Games is an excellent dystopia. I can see why this series (so far, a trilogy, which includes second part, Catching Fire, and book three, Mockingjay) has taken off. Terrific “world-building” and plotting, not as limited by its genre as Twilight is. I didn’t feel compelled to keep reading, so scanned the Wikipedia entries for the rest of the series and found I was satisfied that Book One is probably the best of the three…Simon Pegg’s Nerd Do Well is really a memoir of childhood (and I do mean very young childhood) and probably best left to diehard Pegg or “Shaun of the Dead” fans. There’s not much discussion of the writing or filming of any of the movies Pegg is known for; if this book does well, I imagine he’s saving those stories for future memoirs. 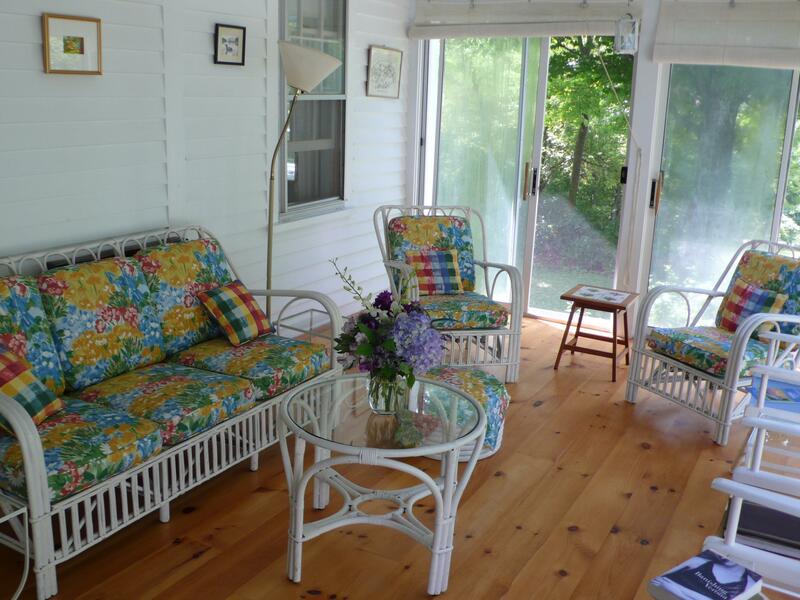 I head to the lakes and woods of New Hampshire on Wednesday, and my peaceful porch where the only thing to be heard for miles around is the thrum of bees and cicadas, birdsong, the careful rustling of deer through the forest and the wind in the trees. As the City of Los Angeles began jackhammering my street today, I think I’m going to get a lot more reading and writing done once I head east. What are you reading this summer? How much of your summer wish list have you managed to read? Are jackhammers or other matters keeping you from the books you love or are you hunkered down in a hammock and falling in love with reading all over again?